Perth producer Jeremy Smith AKA Palais creates his own signature sounds fusing elements of hip hop, house and electronica. He's about to release his debut EP Apolis which he worked on everywhere from planes to hotel rooms and even at the library. 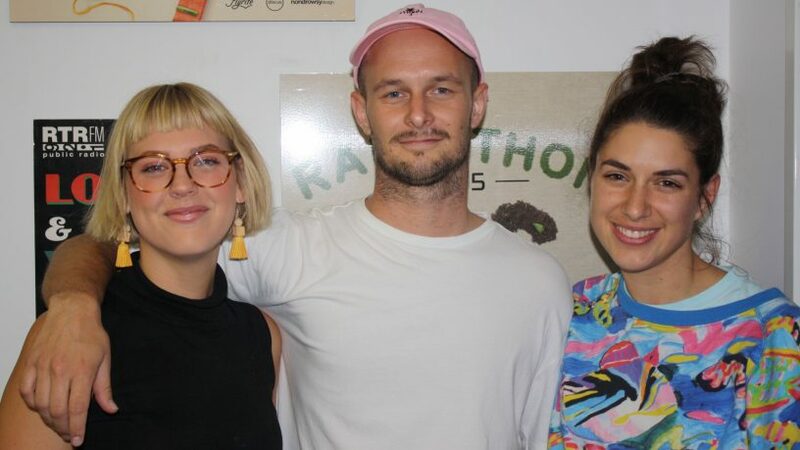 Jeremy dropped by Breakfast with Caitlin alongside guest vocalist Phoebe Gunson AKA Your Girl Pho for a live performance of Instant Crush.